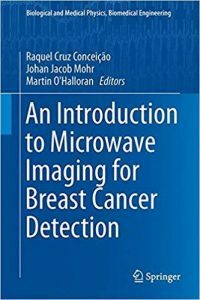 This book collates past and current research on one of the most promising emerging modalities for breast cancer detection. Readers will discover how, as a standalone technology or in conjunction with another modality, microwave imaging has the potential to provide reliable, safe and comfortable breast exams at low cost. Current breast imaging modalities include X- ray, Ultrasound, Magnetic Resonance Imaging, and Positron Emission Tomography. Each of these methods suffers from limitations, including poor sensitivity or specificity, high cost, patient discomfort, and exposure to potentially harmful ionising radiation. Microwave breast imaging is based on a contrast in the dielectric properties of breast tissue that exists at microwave frequencies. The book begins by considering the anatomy and dielectric properties of the breast, contrasting historical and recent studies. Next, radar-based breast imaging algorithms are discussed, encompassing both early-stage artefact removal, and data independent and adaptive beamforming algorithms. 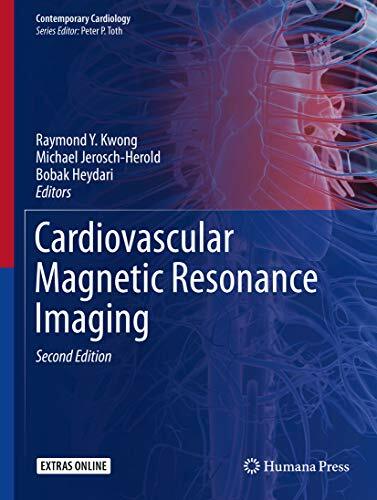 In a similar fashion, microwave tomographic reconstruction algorithms are reviewed in the following chapter, introducing the reader to both the fundamental and more advanced algorithms. Apart from imaging, the book also reviews research efforts in extracting clinically useful information from the Radar Target Signature of breast tumours, which is used to classify tumours as either benign or malignant. 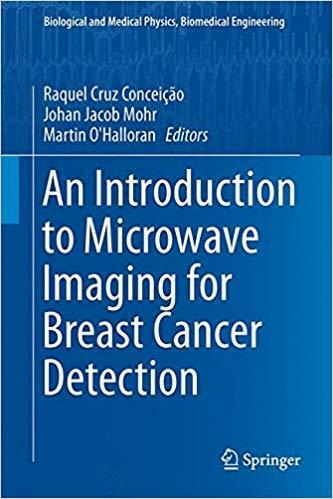 Finally, the book concludes by describing the current state of the art in terms of prototype microwave breast imaging systems, with a particular emphasis on those which have progressed to the clinical evaluation stage. Landmarks are preferred image features for a variety of computer vision tasks such as image mensuration, registration, camera calibration, motion analysis, 3D scene reconstruction, and object recognition. Main advantages of using landmarks are robustness w. r. t. lightning conditions and other radiometric vari­ ations as well as the ability to cope with large displacements in registration or motion analysis tasks. Also, landmark-based approaches are in general com­ putationally efficient, particularly when using point landmarks. Note, that the term landmark comprises both artificial and natural landmarks. Examples are comers or other characteristic points in video images, ground control points in aerial images, anatomical landmarks in medical images, prominent facial points used for biometric verification, markers at human joints used for motion capture in virtual reality applications, or in- and outdoor landmarks used for autonomous navigation of robots. 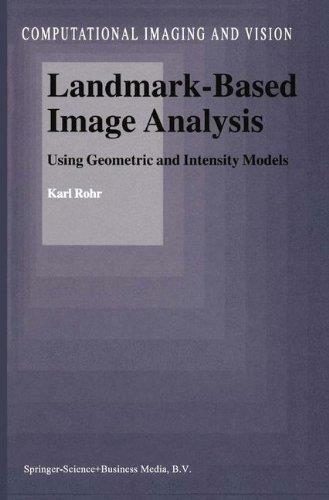 This book covers the extraction oflandmarks from images as well as the use of these features for elastic image registration. Our emphasis is onmodel-based approaches, i. e. on the use of explicitly represented knowledge in image analy­ sis. 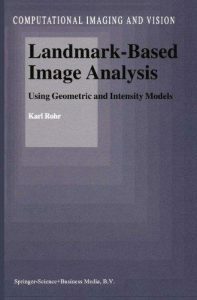 We principally distinguish between geometric models describing the shape of objects (typically their contours) and intensity models, which directly repre­ sent the image intensities, i. e. ,the appearance of objects. Based on these classes of models we develop algorithms and methods for analyzing multimodality im­ ages such as traditional 20 video images or 3D medical tomographic images. Building on the popular and successful style of previous editions, this fully revised seventh edition employs a systematic approach to the childhood diseases that need surgical treatment. 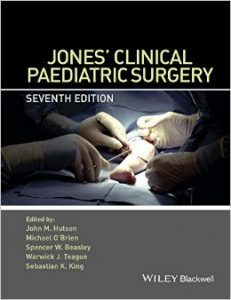 It includes more case vignettes and colour photographs, expanded coverage on the use of imaging, and updated approaches to management including laparoscopic operations. Key subject areas are supported by case vignettes in a familiar format similar to what might appear in an OSCE viva. Medical imaging is an important topic which is generally recognised as key to better diagnosis and patient care. 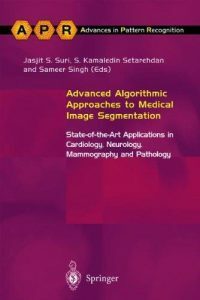 It has experienced an explosive growth over the last few years due to imaging modalities such as X-rays, computed tomography (CT), magnetic resonance (MR) imaging, and ultrasound.This book focuses primarily on state-of-the-art model-based segmentation techniques which are applied to cardiac, brain, breast and microscopic cancer cell imaging. 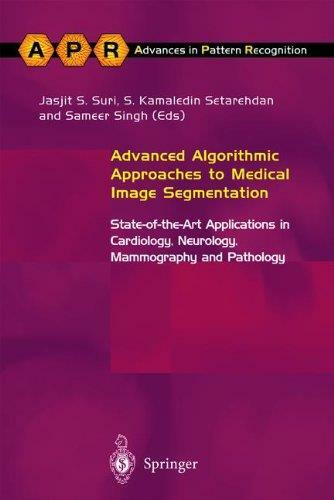 It includes contributions from authors based in both industry and academia and presents a host of new material including algorithms for:- brain segmentation applied to MR;- neuro-application using MR; – parametric and geometric deformable models for brain segmentation;- left ventricle segmentation and analysis using least squares and constrained least squares models for cardiac X-rays; – left ventricle analysis in echocardioangiograms;- breast lesion detection in digital mammograms;detection of cells in cell images.As an overview of the latest techniques, this book will be of particular interest to students and researchers in medical engineering, image processing, computer graphics, mathematical modelling and data analysis. It will also be of interest to researchers in the fields of mammography, cardiology, pathology and neurology. Musculoskeletal MRI covers the entire musculoskeletal system and related conditions, both common and rare. The text is neatly divided into sections based on the major anatomic divisions. Each section discusses anatomic subdivisions or joints, keeping sections on normal anatomy and pathologic findings close to each other, allowing radiologists to easily compare images of normal and pathologic findings. With more than 4000 high-quality MR images, information is presented in an easy-to-read bulleted format, providing the radiologist with all the information required to make an informed diagnosis in the clinical setting. The new edition also includes a complimentary eBook as well as access to image downloads. Comprehensive and user-friendly in its approach, the book provides every radiologist, both consultant and trainee, with increased confidence in their reporting. From the discovery of x-rays in 1895 through the emergence of computed tomography (CT) in the 1970s and magnetic resonance imaging (MRI) in the 1980s, non-invasive imaging has revolutionized the practice of medicine. While these technologies have thoroughly penetrated clinical practice, scientists continue to develop novel approaches that promise to push imaging into entirely new clinical realms, while addressing the issues of dose, sensitivity, or specificity that limit existing imaging approaches. Emerging Imaging Technologies in Medicine surveys a number of emerging technologies that have the promise to find routine clinical use in the near- (less than five years), mid- (five to ten years) and long-term (more than ten years) time frames. 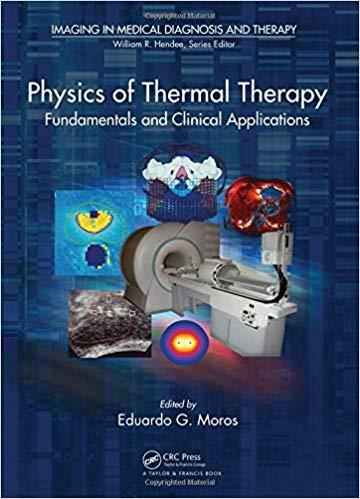 Each chapter provides a detailed discussion of the associated physics and technology, and addresses improvements in terms of dose, sensitivity, and specificity, which are limitations of current imaging approaches. 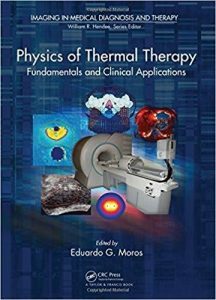 In particular, the book focuses on modalities with clinical potential rather than those likely to have an impact mainly in preclinical animal imaging. The last ten years have been a period of fervent creativity and progress in imaging technology, with improvements in computational power, nanofabrication, and laser and detector technology leading to major new developments in phase-contrast imaging, photoacoustic imaging, and optical imaging. 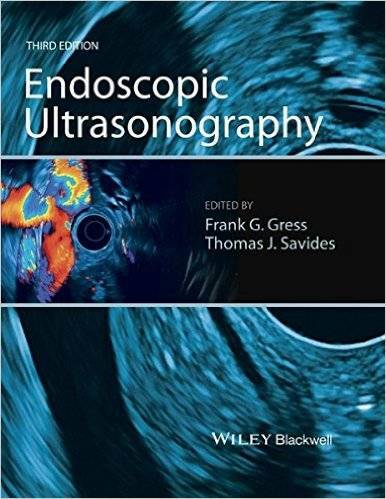 Back and improved for a new edition, Endoscopic Ultrasonography is the market–leading book covering the topic. 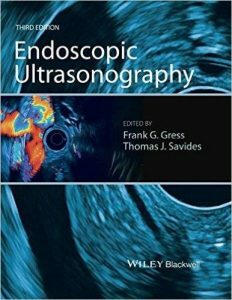 Written by leading experts in the field, it provides a technical how–to approach to learning this advanced endoscopic procedure. The highly–acclaimed authors provide step–by–step guidance to the fundamentals of EUS, giving clear instructions on the instruments involved, the correct sedation procedures to follow and how EUS should be performed safely and effectively. 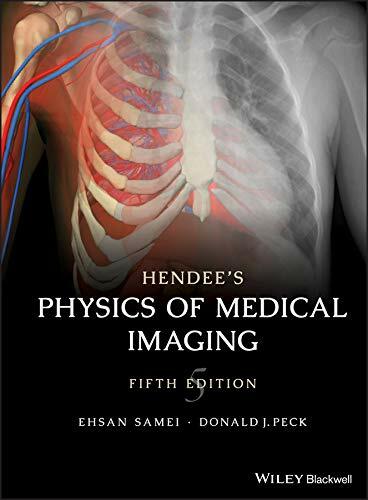 An up-to-date edition of the authoritative text on the physics of medical imaging, written in an accessible format The extensively revised fifth edition of Hendee’s Medical Imaging Physics, offers a guide to the principles, technologies, and procedures of medical imaging. 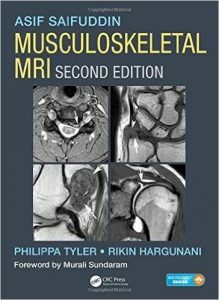 Comprehensive in scope, the text contains coverage of all aspects of image formation in modern medical imaging modalities including radiography, fluoroscopy, computed tomography, nuclear imaging, magnetic resonance imaging, and ultrasound. Since the publication of the fourth edition, there have been major advances in the techniques and instrumentation used in the ever-changing field of medical imaging. 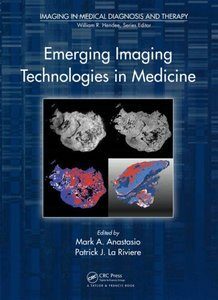 The fifth edition offers a comprehensive reflection of these advances including digital projection imaging techniques, nuclear imaging technologies, new CT and MR imaging methods, and ultrasound applications. 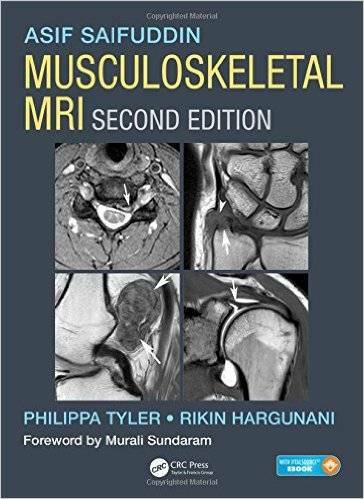 The new edition also takes a radical strategy in organization of the content, offering the fundamentals common to most imaging methods in Part I of the book, and application of those fundamentals in specific imaging modalities in Part II. These fundamentals also include notable updates and new content including radiobiology, anatomy and physiology relevant to medical imaging, imaging science, image processing, image display, and information technologies. The book makes an attempt to make complex content in accessible format with limited mathematical formulation. The book is aimed to be accessible by most professionals with lay readers interested in the subject. 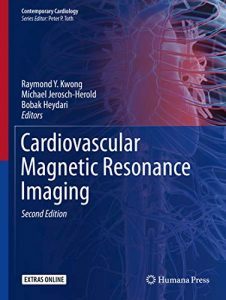 The book is also designed to be of utility for imaging physicians and residents, medical physics students, and medical physicists and radiologic technologists perpetrating for certification examinations. The revised fifth edition of Hendee’s Medical Imaging Physics continues to offer the essential information and insights needed to understand the principles, the technologies, and procedures used in medical imaging.